A day of gale force wind, but also a reasonable movement of raptors, by Cyprus standards anyway. Not a location noted for special raptor movements, we did however log today seven Lesser Kestrel, three Eleonora's Falcon, two Bonelli's Eage, 15 Marsh and four Pallid Harriers and an Osprey. Wheatear movement increased by dusk as more and more birds found their way to the tip of the island. Totals included 12 Black-eared, 30 Northern and eight Isabelline Wheatear. The Eleonora's Falcon image below is one of my favourites - they are so difficult to capture in flight. After chimping through a burst of 30 images, I was quite excited when I eventually found this one in focus. This is the only acceptable shot which was in focus and exposed correctly. These medium sized falcons come in various colour phases and this one was a dark phase - the most exciting in my opinion. 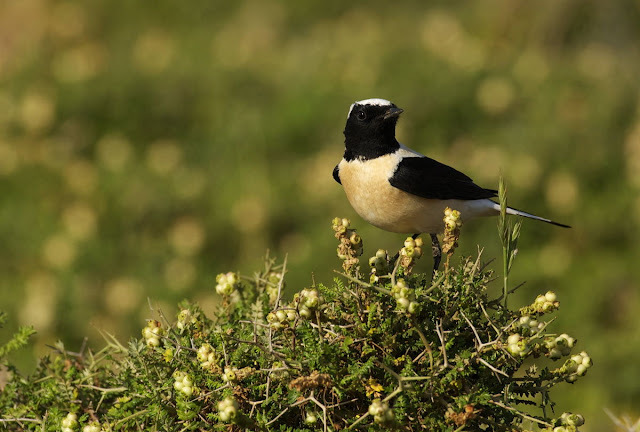 Black-eared Wheatears have been seen daily and they appear in many guises. The birds below are Eastern "throated" versions....stunning. 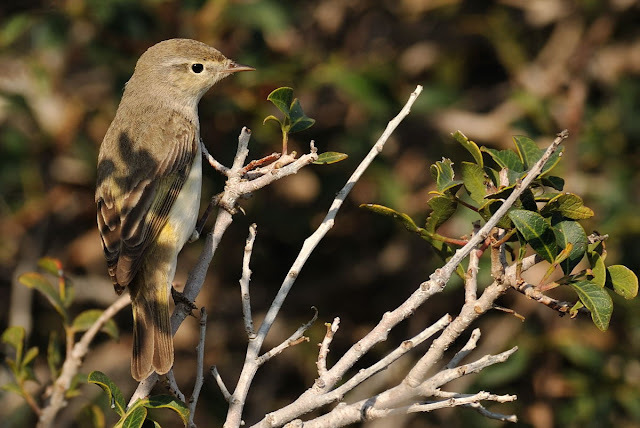 Eastern Bonelli's Warbler are quite obvious with their beady black eye, greenish rump and wing coverts. They also have a monotonous single note call. Two were seen today. 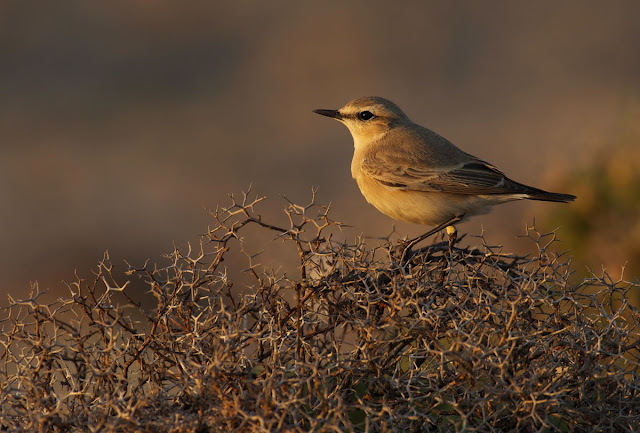 The Isabelline Wheatear below was taken during a red-five moment (read Andy Rouse's books and you will know what I mean). The last five minutes of sunshine can produce very different images and the low direct sunlight shows the underparts and thorns to nice effect. 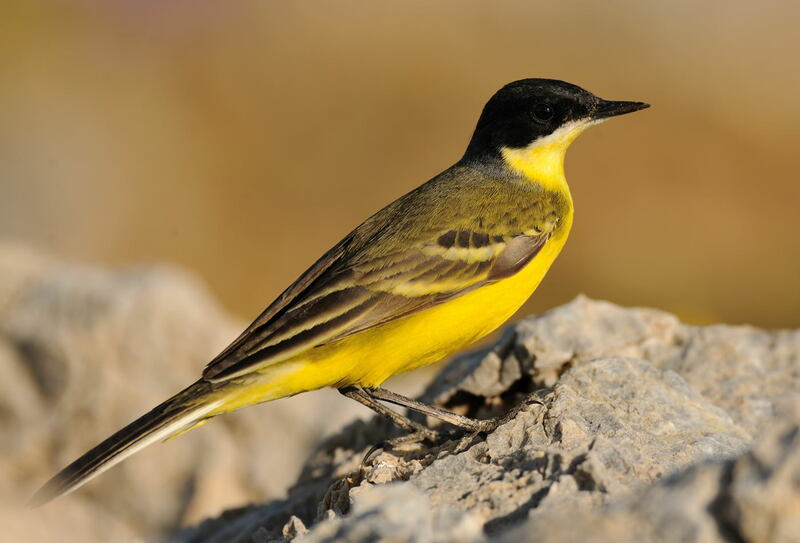 Flava wagtails are just simply stunning subjects and this feldegg (Black-headed) was a real poser. I spent quite a bit of time with him and he became quite at ease at a distance of just five yards. Later on I will post a series of various flava family wagtail shots to highlight the different forms. Quality images, you are making the best of the great lighting and variety of birdlife out there. 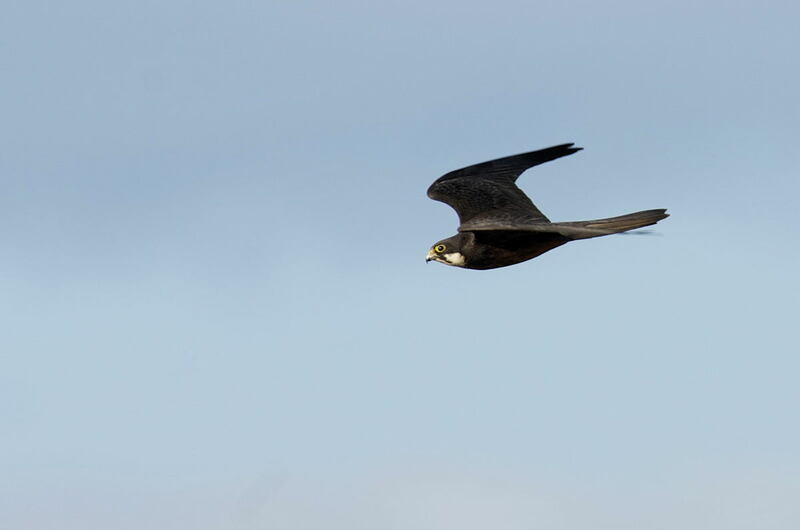 Superb images Steve, also love that Eleonora's Falcon creat capture. 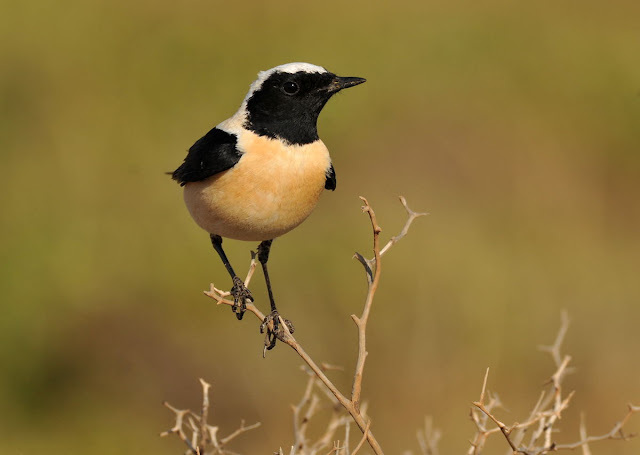 The Isabelline Wheatear is a cracker Steve. Love the light in that one. Toilet roll required on Cyprus ?